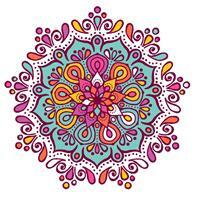 This is the last weekend for outdoor classes! 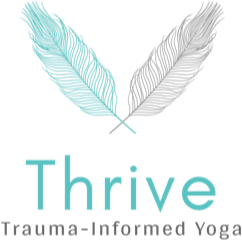 We recently hosted Elizabeth Haberer's THRIVE Trauma-Informed Yoga training + workshop, and the event was featured by 90.5 WESA! 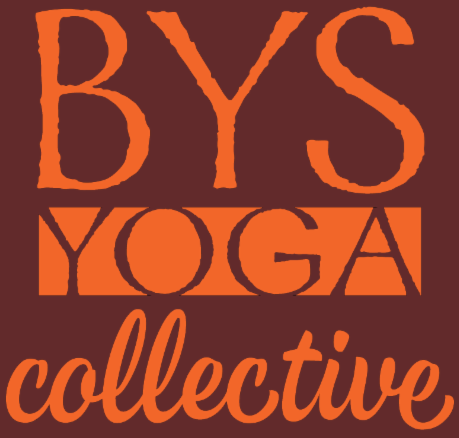 "On a sunny Saturday afternoon, a group of yoga instructors gathered at BYS Yoga’s third-floor studio, with big windows overlooking Carson Street. 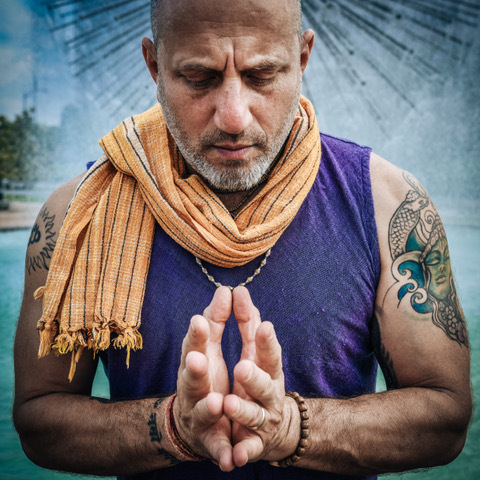 These yogis were the students, and they were there to learn a non-coercive instruction style, called trauma-informed yoga." You can read more here . We are so grateful for Elizabeth's teachings and the opportunity to hold these kinds of workshops at BYSYC! For more information on THRIVE, visit thrivetraumainformedyoga.com .